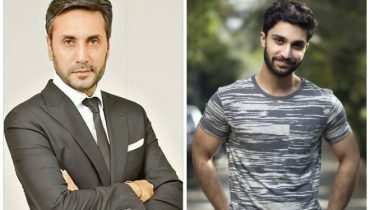 Adnan Siddiqui has few words for ongoing Ko Ko Korina debate, Famous Pakistani actor Adnan Siddiqui took to his Instagram writing an open letter about the ongoing debate regarding the recent Coke Studio’s rendition of the famous classic Ko Ko Korina song. 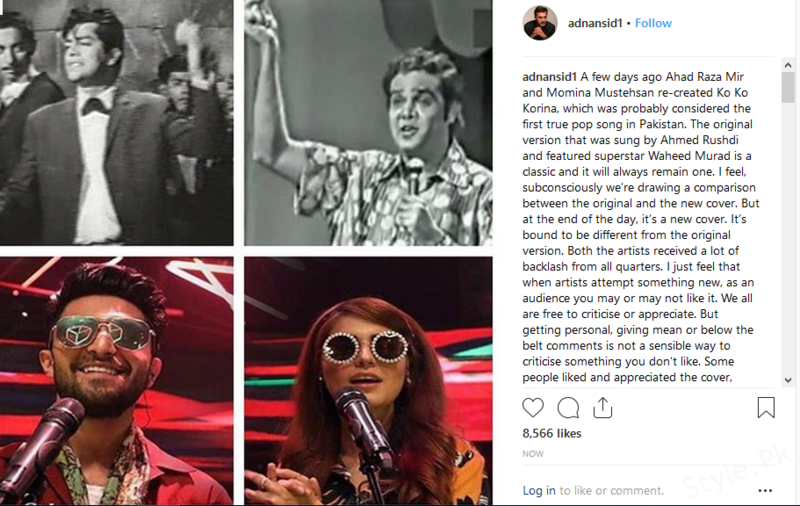 Being a senior member of Pakistani entertainment fraternity, Adan Siddiqui wrote in his post, “A few days ago Ahad Raza Mir and Momina Mustehsan re-created Ko Ko Korina, which was probably considered the first true pop song in Pakistan. 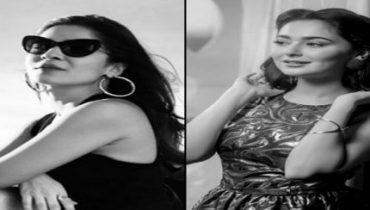 The original version that was sung by Ahmed Rushdi and featured superstar Waheed Murad is a classic and it will always remain one”. 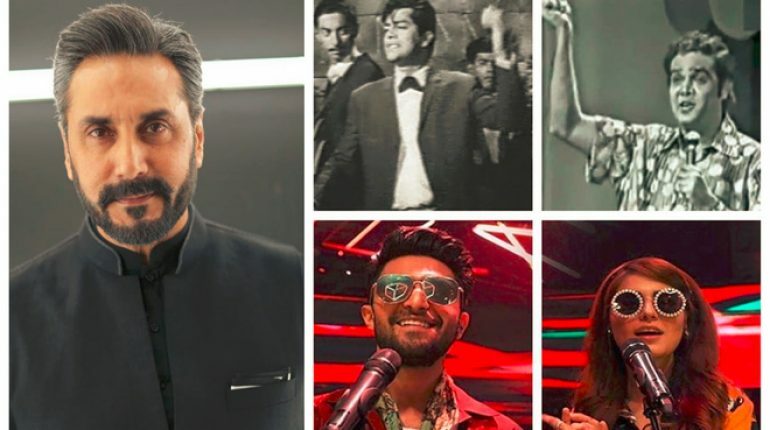 For Adnan Siddiqui the song is unnecessarily being compared with the original track, as he writes, “I feel, subconsciously we’re drawing a comparison between the original and the new cover. But at the end of the day, it’s a new cover. It’s bound to be different from the original version. 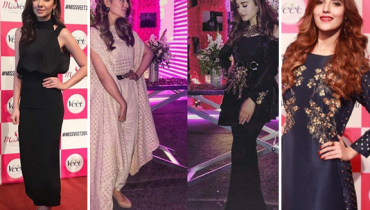 Both the artists received a lot of backlash from all quarters”. He thinks the artist made an attempt for something new, but to draw comparison and criticizing the artist getting while hitting at personal level is not the sensible and ethical thing to do. As he writes further, “I just feel that when artists attempt something new, as an audience you may or may not like it. We all are free to criticize or appreciate. But getting personal, giving mean or below the belt comments is not a sensible way to criticize something you don’t like”. “Some people liked and appreciated the cover, some didn’t. It’s not always mandatory that you like something an artist does. Usually, there’s a mixed response. Similarly, in this case, the work of both the artists that have sung the cover version, will be liked irrespective of the negative comments they’ve received”, he further added. 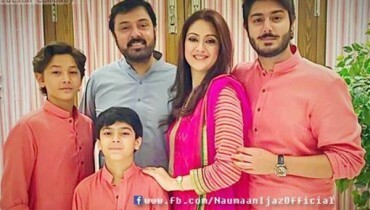 Adnan Siddiqui is a Pakistani actor who has also worked in various international projects as well. 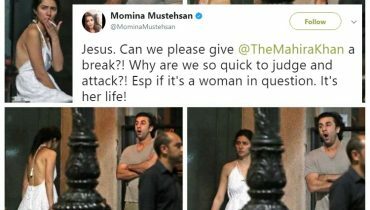 The recent ongoing debate in the case of Ko Ko Korina has involved few high profile Pakistani celebrities. But we haven’t seen anyone lately speaking with mindfulness. 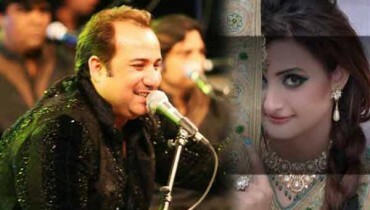 Coke Studio is known for the recreations and renditions of many hit songs of the past. Few of such experiments have been massive hits. But this time it seems that people are not happy about this recent experiment.